Here it is. 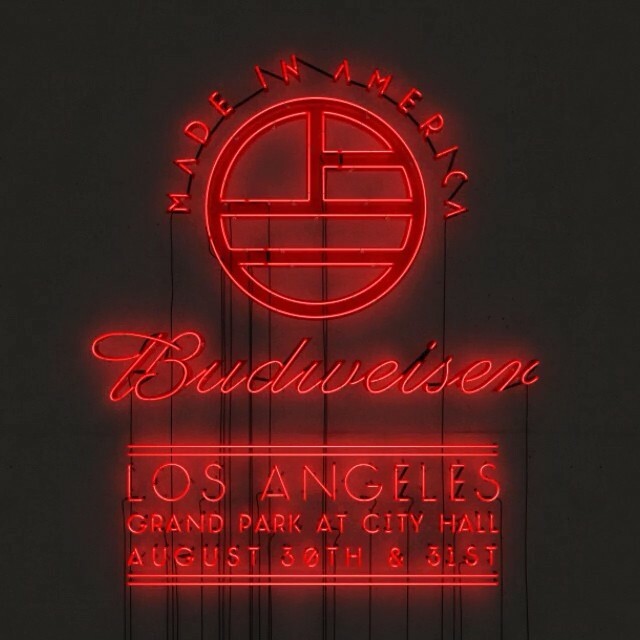 Made In America Part Deux – Los Angeles. 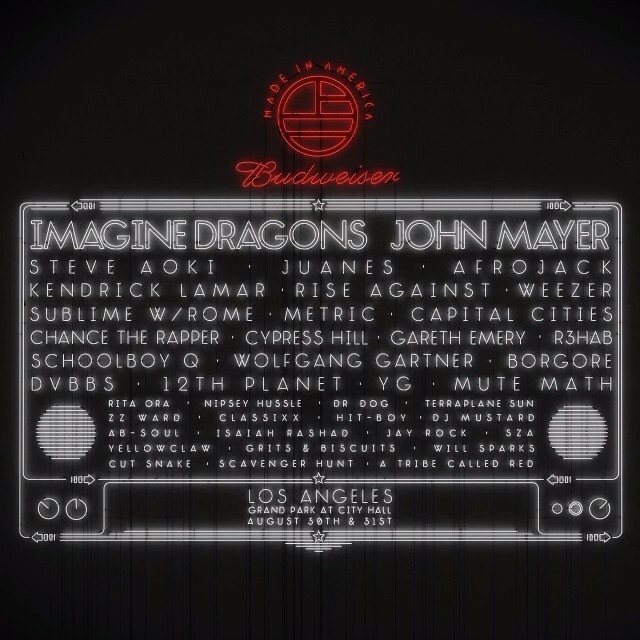 This summer, John Mayer and Imagine Dragons will headline Made In America in Los Angeles. The City of Angels will also feature stellar rock acts Rise Against, Weezer, Cypress Hill, Sublime w. Rome, Mute Math, Capital Cities, Metric, Dr. Dog, and Terraplane Sun. Also set for LA are Kendrick Lamar, Steve Aoki, Afrojack, Chance The Rapper, Juanes Wolfgang Gartner, YG, 12th Planet, and many more. John Mayer’s latest effort Paradise Valley ranked #27 in TheRockRevival.com’s Top 50 Albums of 2013. For the last two years, Made In America has taken place over Labor Day Weekend on the Ben Franklin Parkway in Philadelphia, PA. This year, the festival will expand to a bi-coastal bash with Los Angeles serving as Philadelphia’s counterpart. 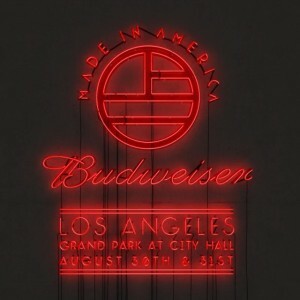 Made In America will premiere in LA simultaneously with the Philly show on August 30-August 31. The 2014 Philadelphia Lineup was released earlier today. We’ll see if this year’s double-dose can pack the same incredible punch as the 2013 Budweiser Made In America Festival. Tagged 12th planet, afrojack, alternative rock, budweiser made in america festival, chance the rapper, Cypress Hill, dr. dog, hip hop, Imagine Dragons, imagine dragons made in america, Imagine Dragons news, Jay-Z, John Mayer, john mayer made in america, juanes, Kendrick Lamar, made in america festival 2014, made in america LA, made in america lineup 2014, made in america lineup announcement, made in america los angeles, made in america los angeles lineup, Made In America Philadelphia, made in america philly lineup, Metric, music, mute math, pop, rap, Rise Against, rock music, steve aoki, sumblime with rome, terraplane sun, The Rock Revival, TheRockRevival.com, weezer, wolfgang gartner, YG, zz ward.